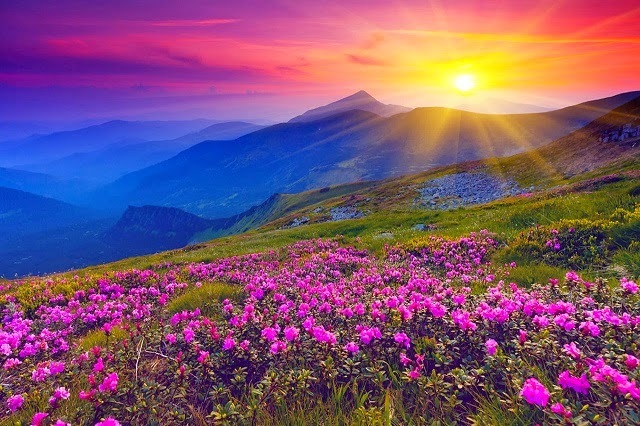 Valley of Flowers is a like a fairy-land which is located in the Uttarakhand state. 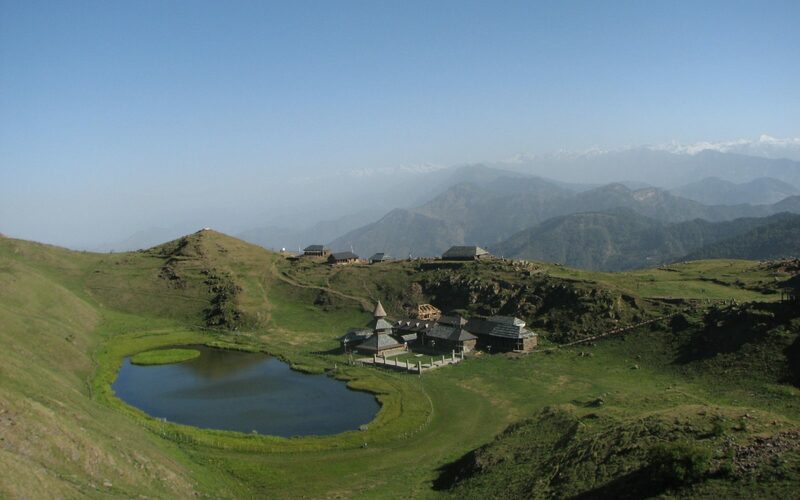 It is It is known for its variety of flora and is quite popular among trekkers for its mystic aura. It is situated at an altitude of 3,600 meters above sea-level and is surrounded by snowy mountains. This area lies near Joshimah in the Garhwal region of the Himalayas and is around 20 km northwest of Nanda Devi National Park. 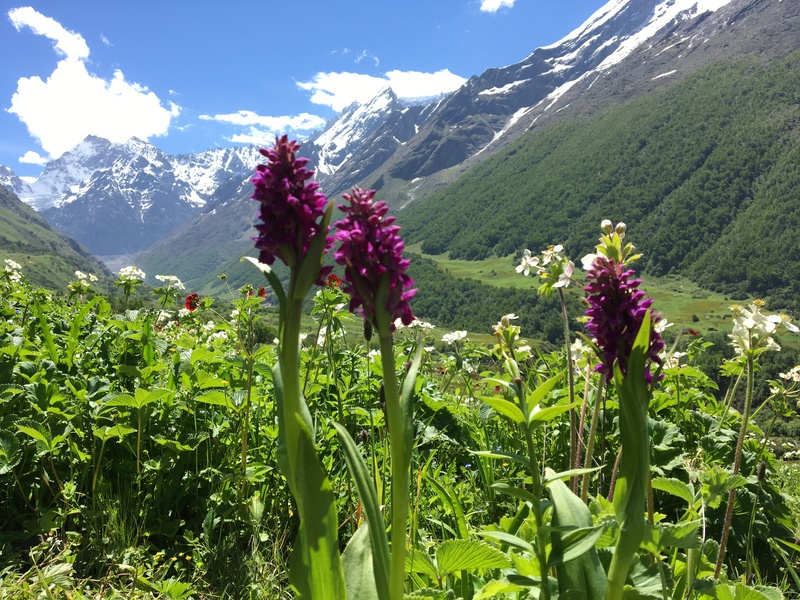 Every year, the valley gets splashed with colors in the form of flowers.The valley is home to many celebrated flowers like the Brahmakamal, the Blue Poppy and the Cobra Lily. 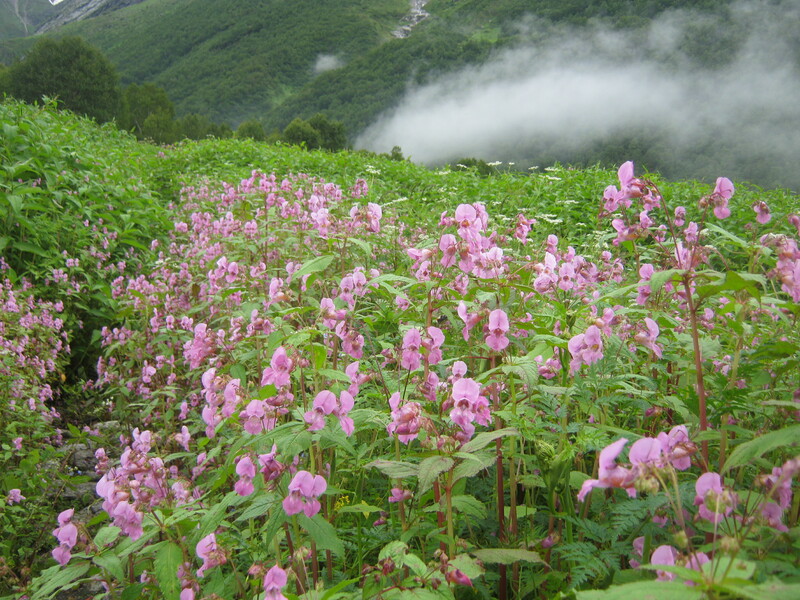 Reaching the Valley of flowers requires around 17 km of trekking. The Park remains open from months of June to October only. In the remaining months it remains covered by heavy snow. There is no settlement in the area and since 1983 grazing of animal has also been banned in order to preserve it by the government. 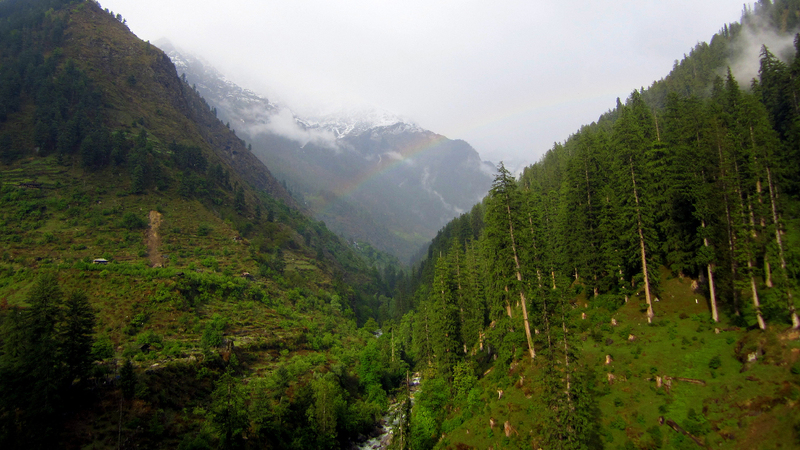 Initially known as Bhiundhar Valley, this nature’s wonder was renamed in 1931 by British mountaineer Frank S Smythe. However, the valley was known to the locals who used it as a pasture for their cattle. 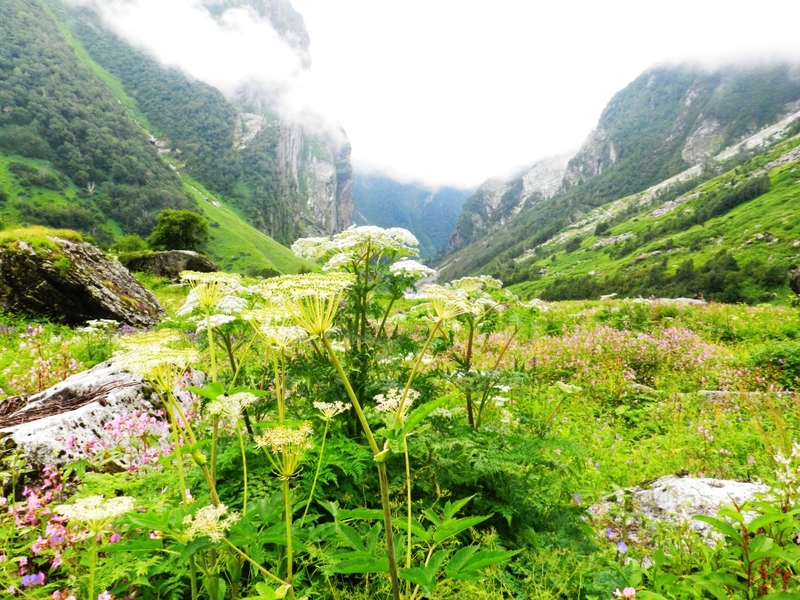 The Valley of Flowers is also believed to be the place from where Lord Hanuman brought the magical herb to resuscitate Lakshman in the Hindu epic ‘Ramayana’. The legend still holds belief as many people continue to believe that’ Sanjeevani’, the magical herb, continues to grow in the park. Arrive in Rishikesh and from there our representatives will further take you to Govindghat which is around 270 km. 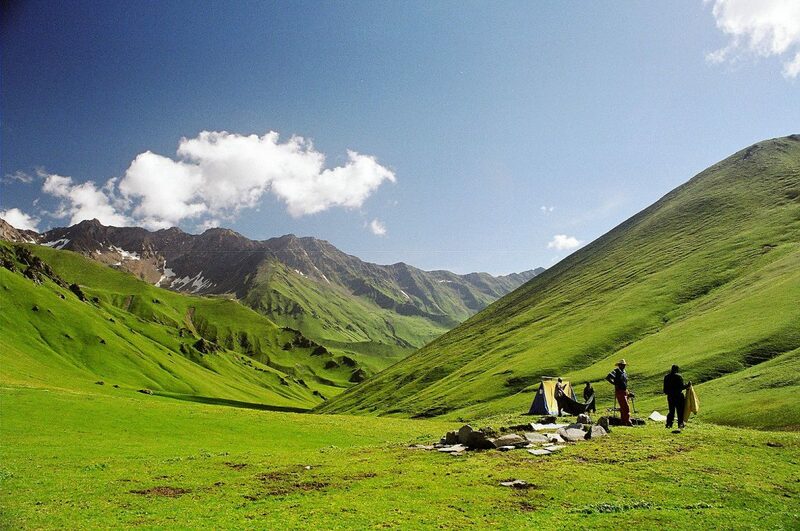 Have your breakfast and start your trekking journey towards Ghangharia which is at a distance of 10 km. Feel the splendid scenery en route. 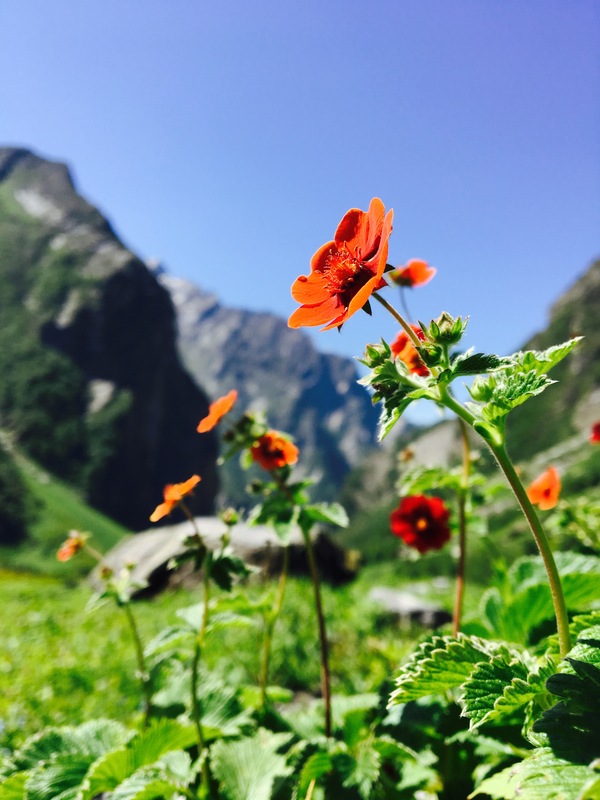 Ghangharia is the base camp for Gurudwara Sri Hemkund Sahib Ji and the Valley of flowers. Spend the night in the tents. Start your day with a wholesome breakfast. 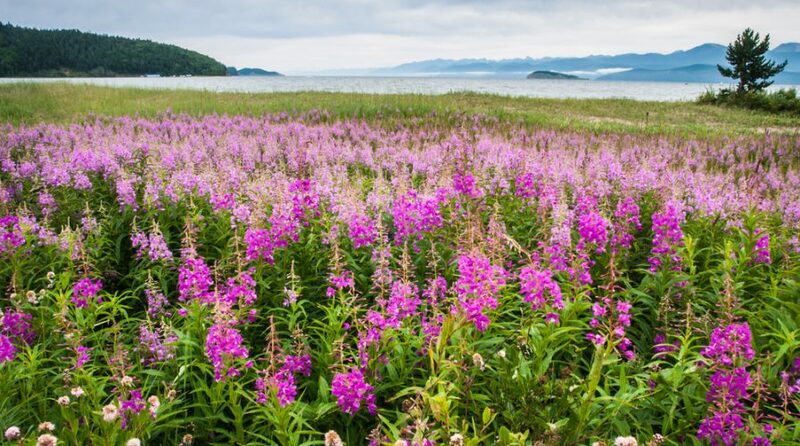 Trek up to the height of 3858 metres, which passes through the thick vegetation and reach the’ Valley of Flowers’ or ‘dream land’. Feel the mystic aura of the valley and experience the magic of mother nature in the form of the exotic flora of the region, which appears to be like a live painting. 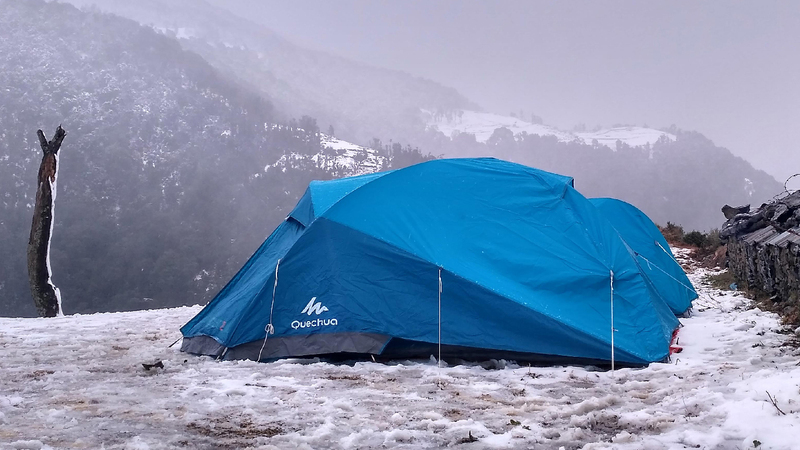 After exploring the valley return to Ghangharia and doze off in the tents. Day 4 - Ghangharia- Hemkund Sahib - Govindghat. Start off your journey after having the breakfast and follow a steep trek to reach Shri Hemkund Sahib, which is situated at a height of (4329 meters). Shri Guru Gobind Singh is believed to have meditated. Feel the pious environment of this pious place and after lunch reach Govindghat by evening . Spend the night in the Tent/Hotel/Guesthouse. Have your breakfast and leave for Rishikesh with beautiful memories of the trip.